Distinguished by the quality of his achievements, Francesco Molon has remained resolute while furnishing prestigious settings throughout the world. Francesco credits a number of factors for his own success. Among these are persistence, a commitment to products of high artistic value, and an exceptional support staff. Perhaps the most important factor was his decision to operate primarily in foreign markets. The opening of said markets has proved an indispensable achievement since starting the business with his wife, Giuliana, in 1966. In the same year Francesco participated in a Swiss furniture fair beginning a process of expansion that has spanned decades. By 1972 Francesco Molon was working on projects in Saudi Arabia. By 1981 he had forged a vast sales network throughout the United States. In the years preceding the fall of the Berlin Wall, Francesco ventured into Russia. Remembering, “In the Soviet Union at that time, our customers were primarily bodies of state. For example, we had the opportunity to work with the Kremlin”. In guiding the focus of the company, Francesco says, “I have directed the production towards an audience sensitive to the charm derived from a perfectly crafted product. In my opinion, Italy has the most historical and artistic heritage in the world. Unfortunately this has led many of my countrymen to take such refinement for granted. Conversely this is the very idea that often entices our international customers. Presently private customers from Russia represent our most faithful and demanding clientele”. 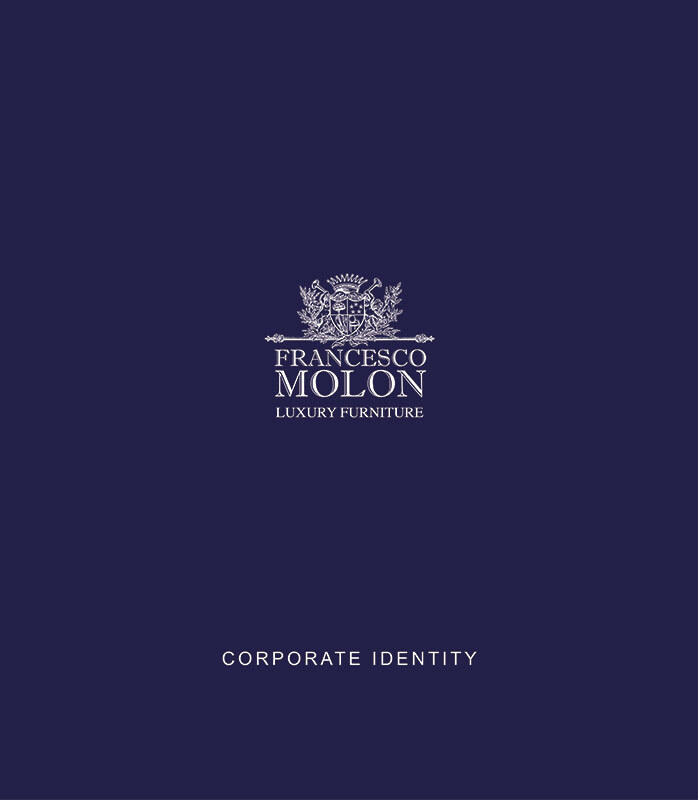 Continuing the founder’s philosophy, Francesco Molon’s sons now manage the family business with their father. And as him, they work to the timeless fine design and execution that enables Francesco Molon pieces to be passed through the generations.